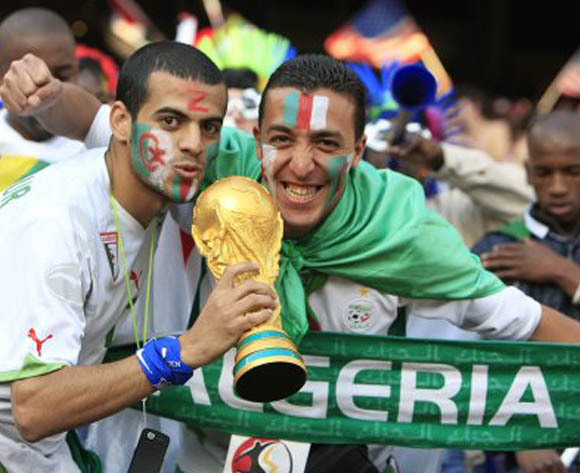 Algeria Football Fans – Page 4 – Come on Algeria! Algeria managed to progress past the group stages of the 2015 African Cup of Nations before eventually being knocked out of the competition as they lost against Ivory Coast in the quarter-finals. Christian Gourfucc was appointed as the head coach of the Algerian national football team after the conclusion of 2015 FIFA World Cup. 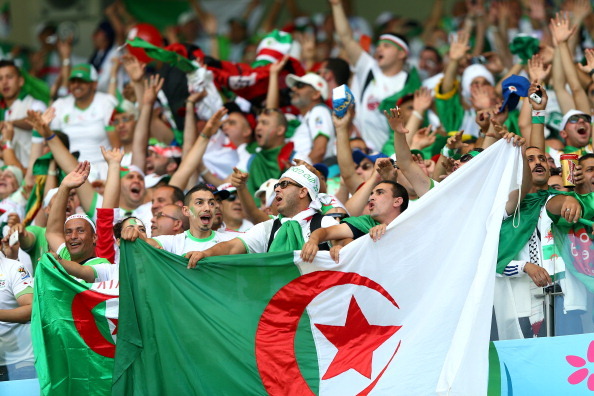 Algeria were one of the surprising packages at World Cup 2014 and they are seemingly on the way to build on the success under the new management of Christian Gourcuff. The governing body of football is FIFA and they utilize a ranking system based on points and on the latest results for all of the nations and the clubs around the world. On the latest monthly ranking of FIFA, the football authority has taken into consideration the performances and results of October which was a splendid period of time for the African nation Algeria as they managed to claim victories over successive victories over Malawi as both squads faced each other in the Africa Cup of Nations Qualifications. In the 2014 World Cup, Algeria made it past the group stages of the worldwide tournament and it was a historic event for the African nation as they had never managed on accomplishing that feat ever before. A lot of noteworthy events occurred after the 2014 World Cup concluded as the Algerian national football team had a switch in managers with the Bosnian manager Vahid Halihodzic deciding to step down from his managerial role in the African nation despite being praised for his tactics and strategic decisions. Algeria recently appointed Christian Gourcuff as the manager to lead the national team. He will be leading the African team up until the 2018 World Cup. The 59-year-old becomes the replacement for Yugoslavian coach Halilhodzic, who stepped down from his role after the end of the World Cup 2014. Halilhodzic has gone with his head held high after remarkable performance in which Algeria came close to beating eventual champions Germany in the last 16 stage. Hence, Gourcuff will be having a tough job on his hands to succeed Halilhodzic. Algeria boss Vahid Halilhodzic has decided to step down from his role on a high, as he has announced his exit with immediate effect. Halilhodzic helped Algeria reach the last 16 of the World Cup where they were beaten by Germany, who went on to win the competition. This has been a major achievement by the African nation, who were not one of the top teams from this region going into the competition. However, they came extremely close to beating Germany, as the European struggle to deal with the high tempo approach of Halilhodzic’s team. Leicester City have enjoyed a marvellous season in the Championship and this has also helped one of their players to book a place in the World Cup 2014. It is highly expected that winger Riyad Mahrez will be taking part in the World Cup 2014 with the Algerian national team. The 23-year-old was an impressive player for the championship outfit last season. If he does make it into the final squad for the World Cup, then the 23-year-old will become the first Leicester City player since 2002 to take part in a World Cup finals.